Hi Statisticians, how are you? Improve the quality is such an absolute thing that should always be done. Why? Because of demands of the times are always evolving. How statisticians do? 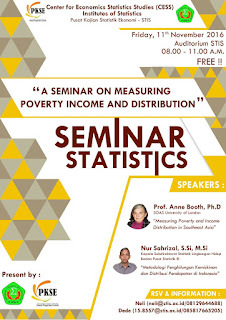 Do not miss this cool seminar. 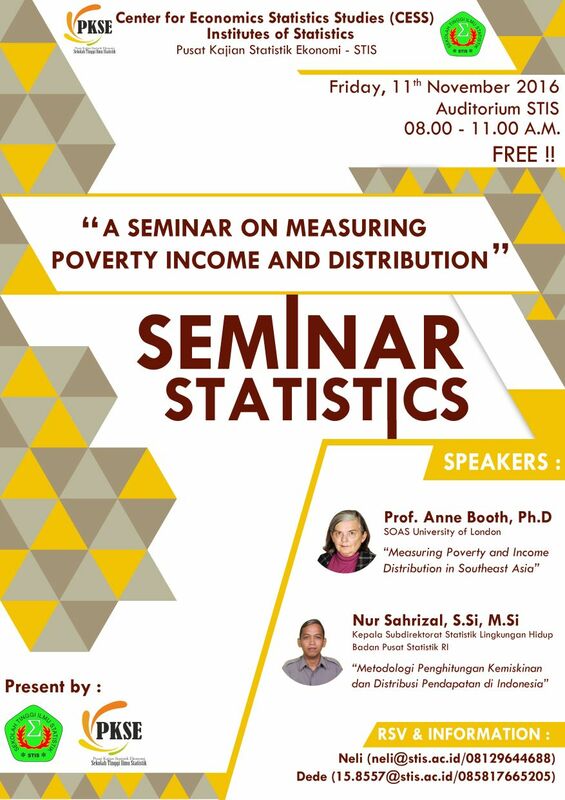 And please forward to all your colleagues who might have an interest to attend this seminar and also to enjoy! See you there! !